Eastern's New Jersey Region Captures 7 Categories At The 2018 Sectional Championships! 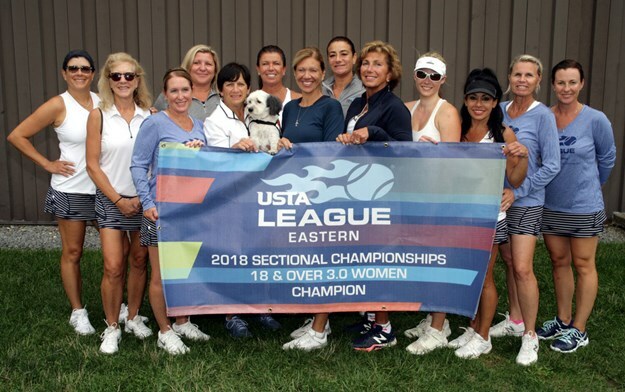 Schenectady, N.Y. - USTA Eastern's 2018 Sectional Championships were held in August in Schenectady, New York, and we are proud to announce that the New Jersey Region came out on top in 7 League categories this year! These were outstanding results for the New Jersey Region, and we heartily congratulate all of the winning teams, and everyone else who participated in the competition! Now it's on to the 2018 USTA Nationals in October! 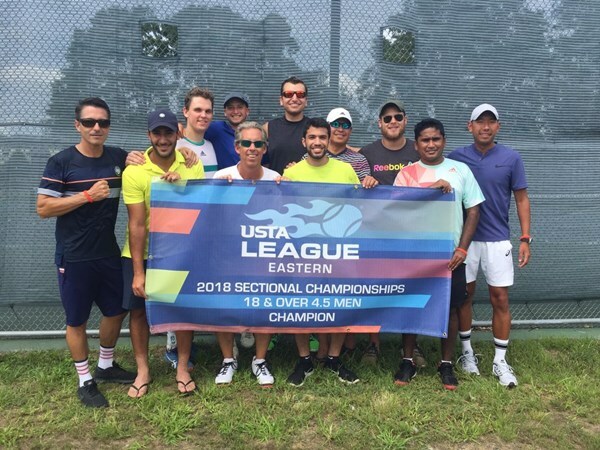 All we can say is - Bring the Gold back to USTA Eastern's New Jersey Region! 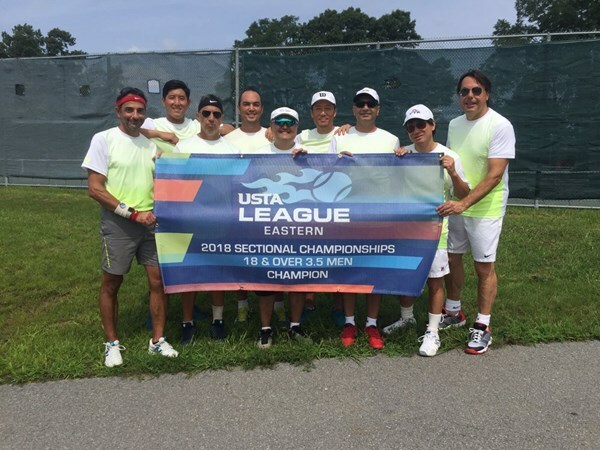 With more than 320,000 tennis players taking part each year, USTA League is the country's largest adult competitive tennis league. It's a great way to stay active, improve your tennis game, and even have the chance to compete for a National Championship, as the above Champion teams will be doing. If you'd like more information, please contact your Local League Coordinator to find out what leagues are offered in your area. 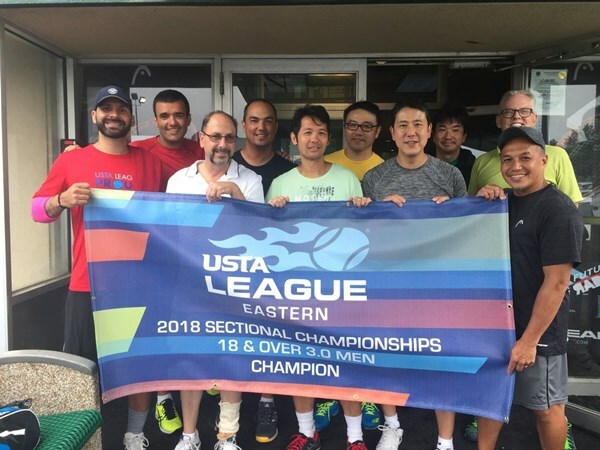 If you love tennis, you'll love USTA League!